In the world of aftermarket performance, terms like revolutionary, and game changer are often thrown around for a wide variety of products. The truth is that while some products earn those titles, seldom does something truly unique come along in this hobby that can live up to it’s promise of standing a market segment on it’s end. The production version of the i-1 supports up to 900 hp, and in testing has boosted stock Coyote powered Mustangs by 200 hp to the rear tires. The central piece behind the i-1 that is getting the most attention is it’s variable boost control system. For the first time drivers can vary and control the boost output of their supercharger in 500 RPM increments, something not possible before. In fact, until the i-1 came along if more boost was desired, enthusiasts had to break out the wrenches and swap at least one pulley in a supercharger’s belt drive system. 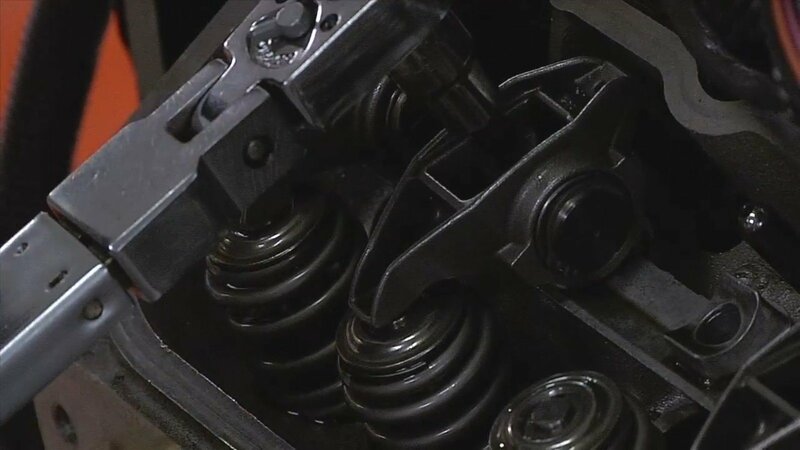 While a pulley swap is a fairly straight-forward, bolt-on affair, some swaps may not yield the desired increase in boost until the upper RPM range, a problem that has plagued centrifugal systems for years. The i-1 changes that with it’s dry hybrid-drive transmission system which varies the supercharger drive ratio, thus affecting boost output via a programmable interface. The i-1 uses a dry hybrid-drive transmission to vary the supercharger ratio, maximizing the potential boost available based on user input. Now with the i-1, owners can control how much boost the engine is getting and when, from the driver’s seat. There are three main settings for the system, Competition, Sport, and Touring, all set from the factory. The competition mode is obviously the most aggressive, with sport being more for street driving, and touring for those long hauls where driver’s might want a little more fuel economy in lieu maximum output. Owners can change the boost profile via a selector switch, or upgrade to touchscreen control for an additional cost. The system comes standard with a three position analog switch, but can be upgraded for an additional cost to full touch screen control. The touch screen allows owners to program in additional modes, as well as monitor a variety of supercharger functions. Procharger did not simply build a variable transmission system and then connect it to one of their existing supercharger compressors. The i-1 is the payoff from four years of research and development work, which included developing a new high efficiency compressor. This unique compressor is solely for the i-1. Procharger’s Ken Jones tells us “With a programmable design you can focus the compressor design on peak efficiency, whereas with a fixed ratio compressor you are focusing on a combination of the best efficiency and best boost curve.” The i-1 eliminates the boost curve factor, allowing users to taylor that curve for their application, meaning there is no one size fits all approach to this supercharger. Jones also says that the i-1 compressor is currently the most efficient compressor in the industry. 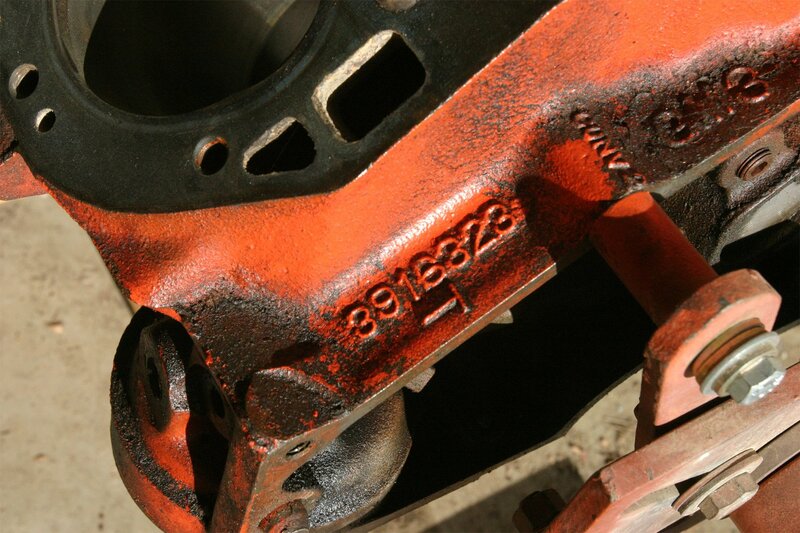 The i-1 shines on both the street and at the track. Jones tells us they’ve handed the keys to some test vehicles over to several distributors and had them drive cars equipped with the i-1. “We had one dealer, who drove a test 2010 Camaro with an i-1 and compared it to Camaros he’d driven with a positive displacement supercharger on them,” that dealer told Jones, “unlike the positive-displacement blower, this thing keeps pulling, the difference is unreal,” the same dealer went on to say “tire companies are going to love you guys”, and that he thought the i-1 was worth every penny of the additional $2,000 cost above a P-1SC-1. Jones reports that racers are seeing an improvement of 2-3 mph in their quarter mile times, an impressive number indeed. During our conversation Jones also told us that in testing with just 7.5 psi of boost, on a stock 5.0 Coyote powered Mustang, the dyno numbers show an increase of 200 hp to the rear wheels. That’s better than a fifty-percent power output increase over stock. The production system is capable of supporting up to 900 hp. 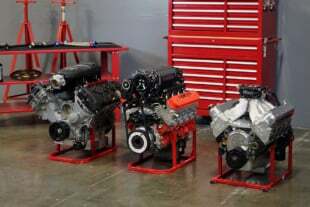 ProCharger is targeting the late model performance market with the new i-1 system. These systems are scheduled to begin shipping in late May of 2013, with what is expected to be two of the hottest sellers going out first, the systems for the Camaro SS and the Mustang 5.0 Coyote. In July the LS3 Corvette and 6.2L Ford Raptor systems will begin shipping, followed by systems for the GM V8 trucks in September. Hemi owners will have to wait until November. For those with older platforms right now ProCharger has no plans of going back a large number of model years for i-1 systems. “We already offer a wide selection of great products for the older vehicles out there, so we’re focussing the i-1 more on the late models,” says Jones. With refreshes or brand new models slated to hit for the big three muscle cars in the next few years, as well as the new LT1 equipped Corvette Stingray getting ready to hit showrooms, the ProCharger team will have their hands full with new product development for quite some time. “The performance efficiency of the i-1 combined with air-to-air intercooling, and programmable control from the cockpit really is an amazing package” says Jones. We’ll be very interested to see the system perform on the street and strip in the coming months, hopefully getting our hands on one to install and test ourselves at some point.